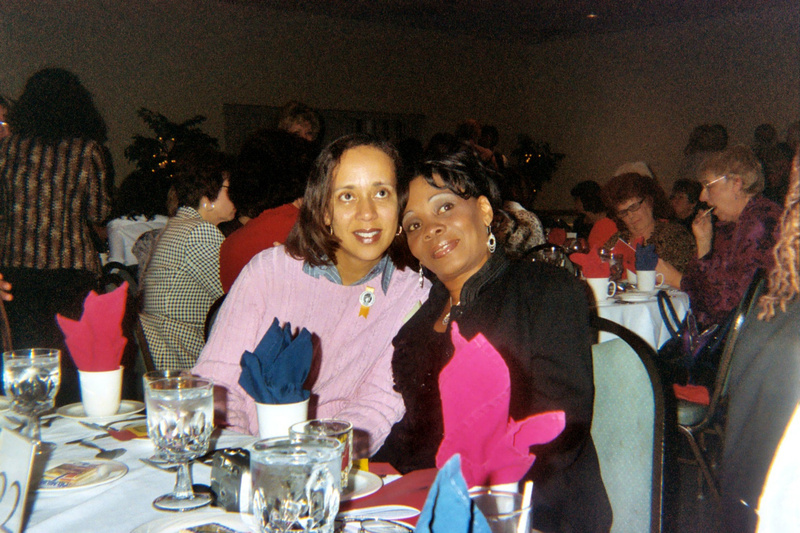 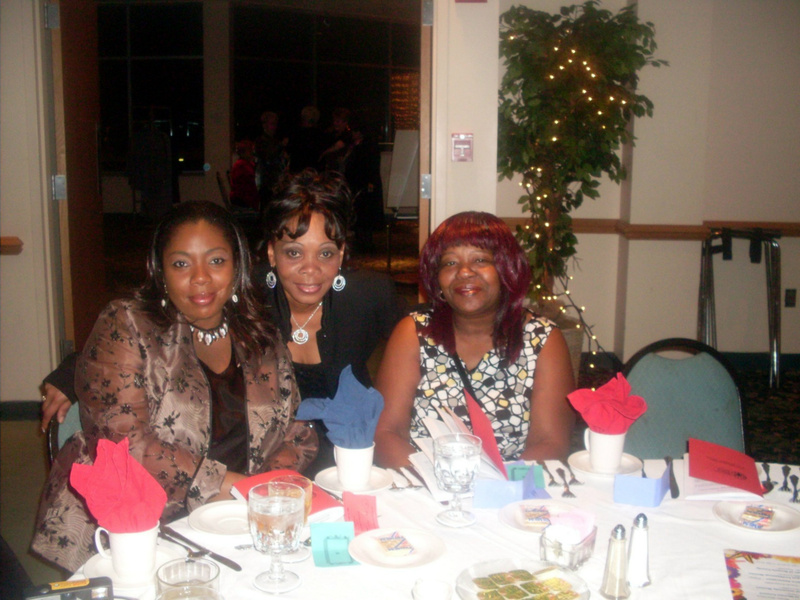 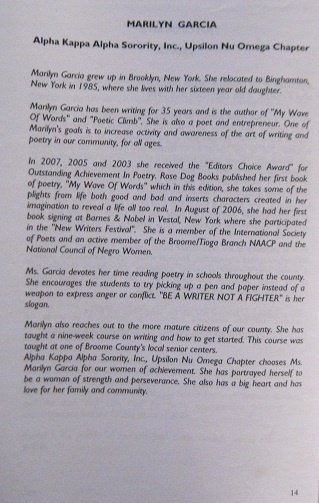 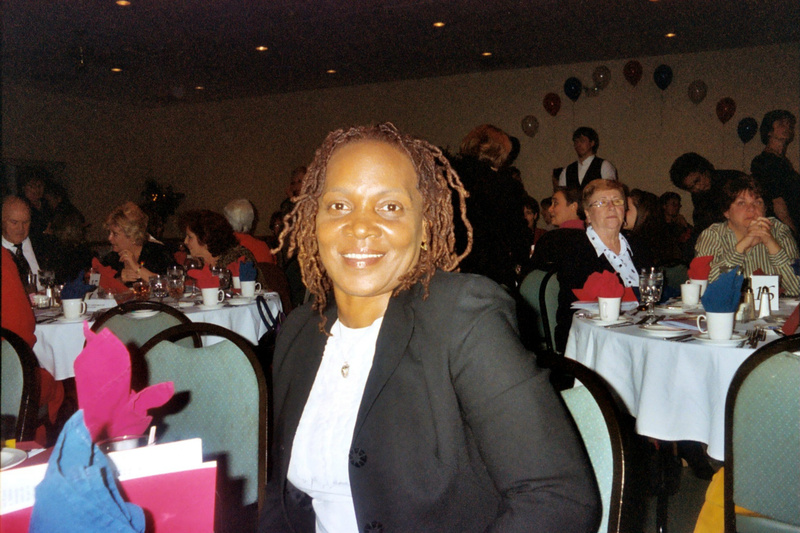 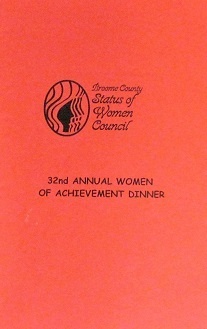 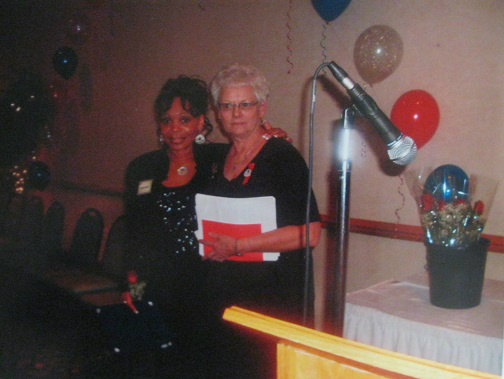 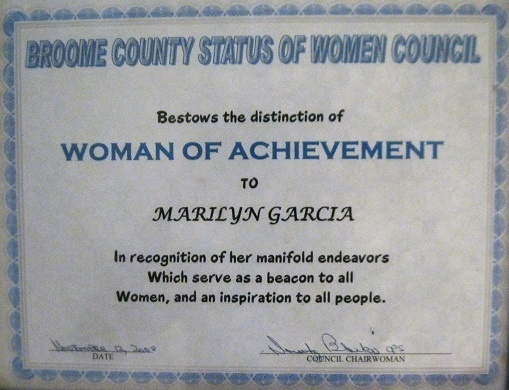 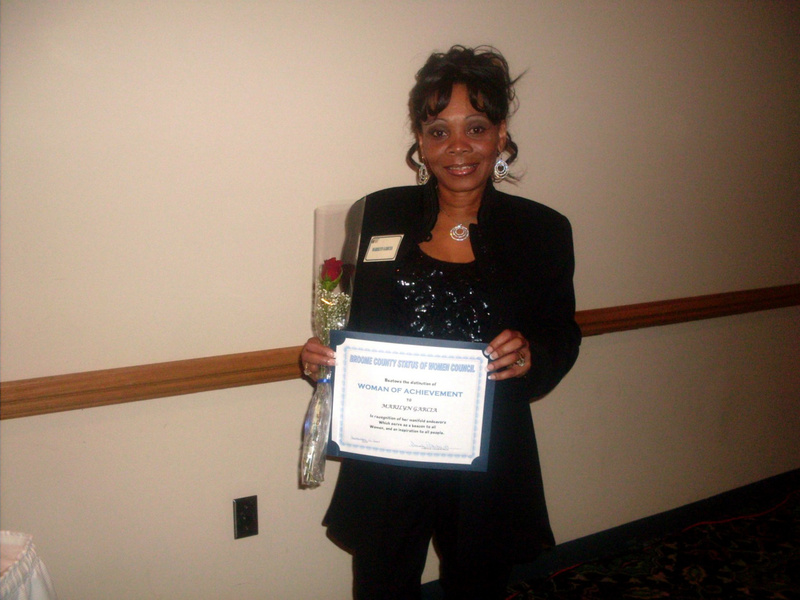 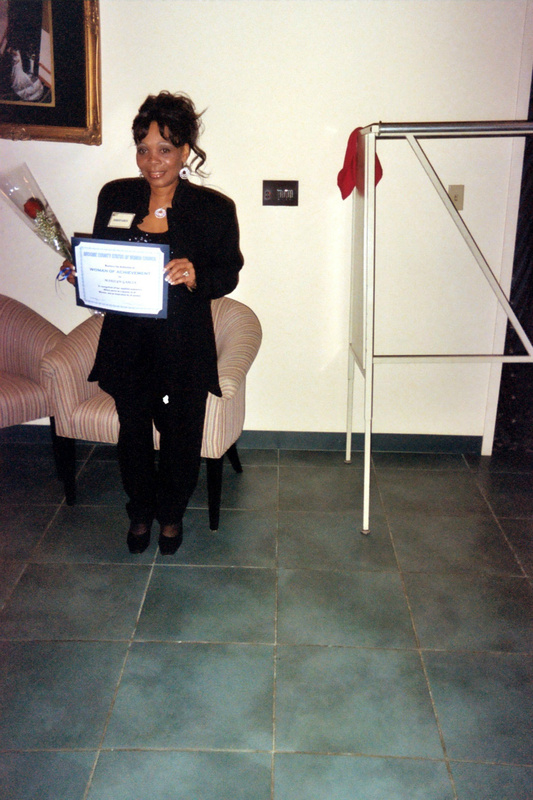 Phoenix Awards Marilyn E. Garcia recipient of the "Broome County Status Of Women Council" "Woman Of Achievement" Award. 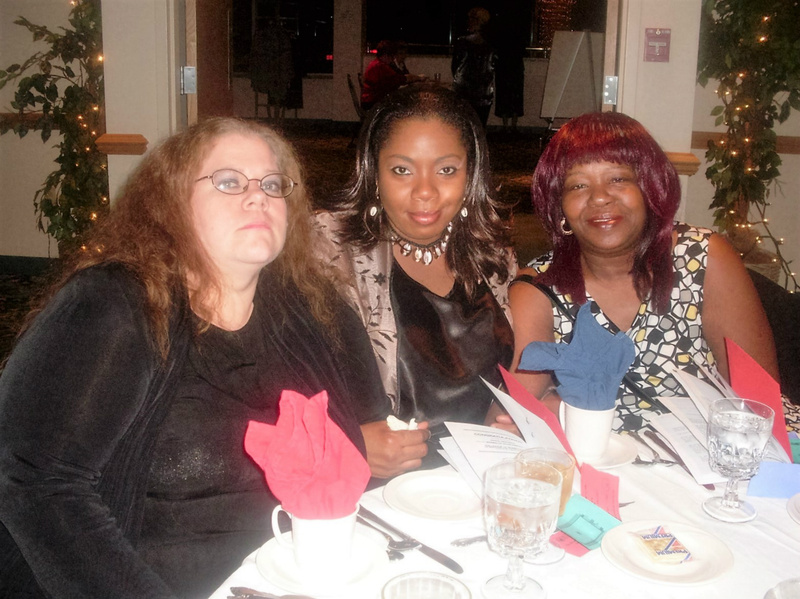 Phoenix Award Recipient Marilyn E. Garcia at Phoenix Awards with Friends and Family. 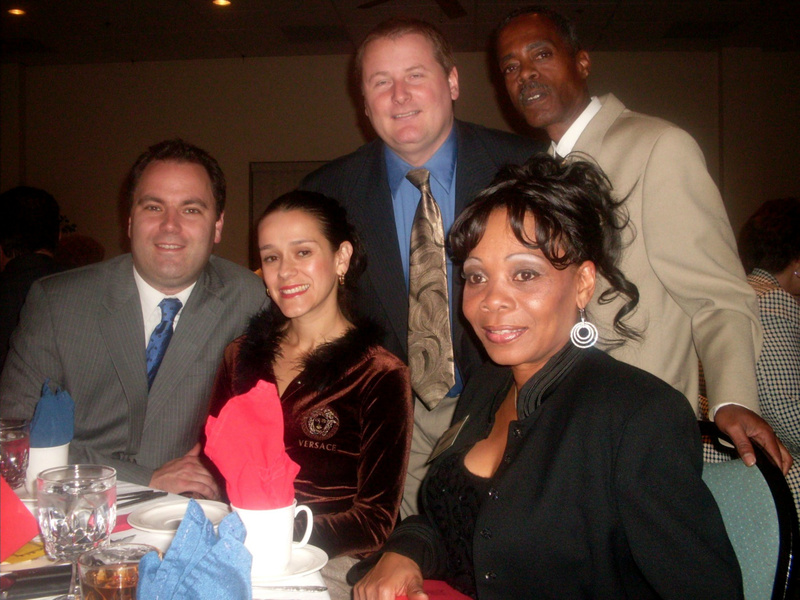 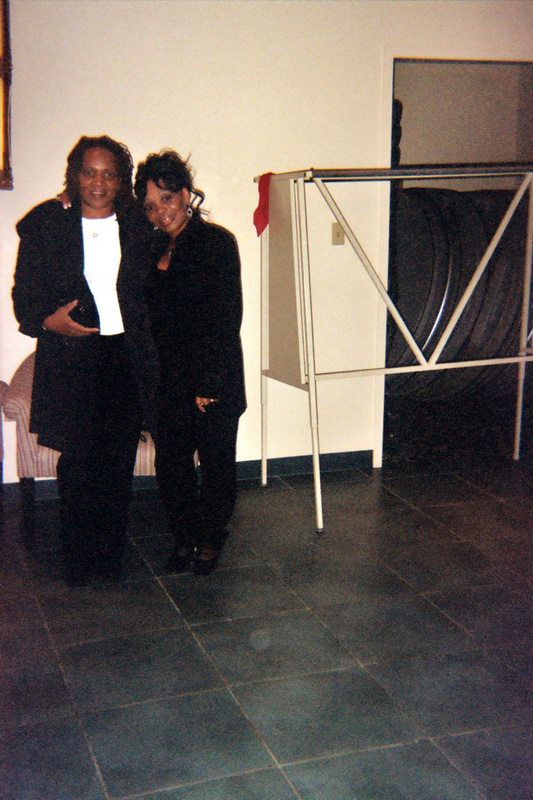 "Woman Of Achievement Awards Recipient Marilyn E. Garcia at the Dinner with Husband Micthell E. Harris, sister Barbara Patton, Christopher Hranek, Marilyn's Photographer and Videographer, George & Dianna Phillips, Marilyn Friends and Colleagues. 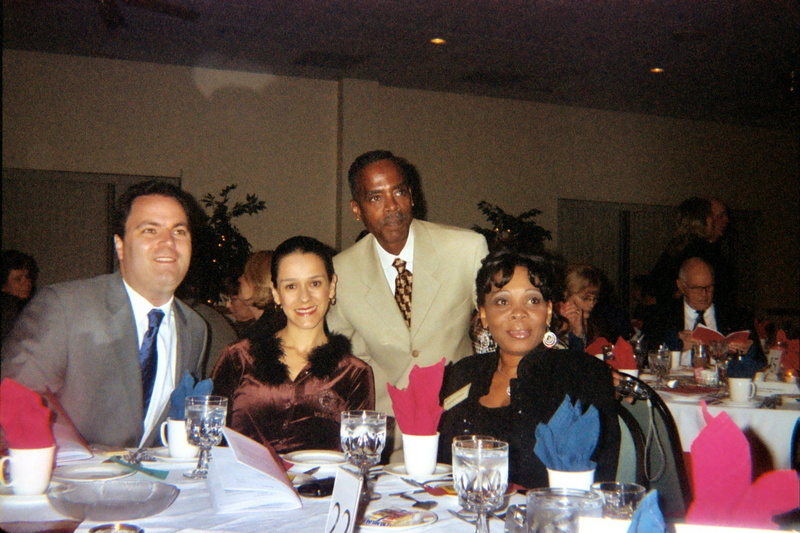 George & Dianna Phillips (Running for Congress) Husband Mitchell Harris and Marilyn.